And the only solution that can follow a user throughout a course. 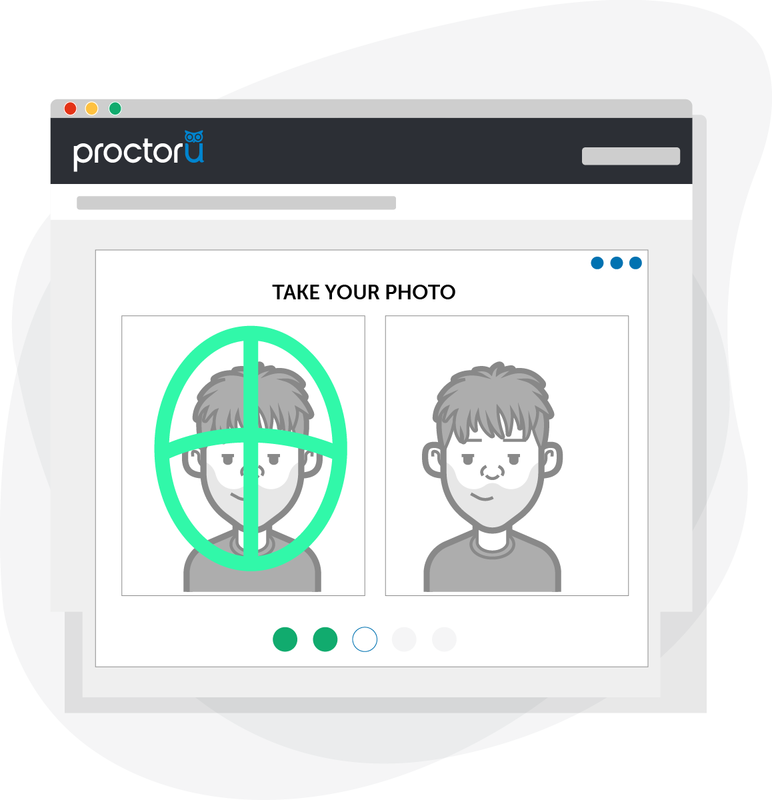 An online identity profile creation and verification service that will validate a person’s identity not just once, but throughout an entire online course. A course admin enables Auth inside LMS settings and can then use it on any assignment throughout the course. 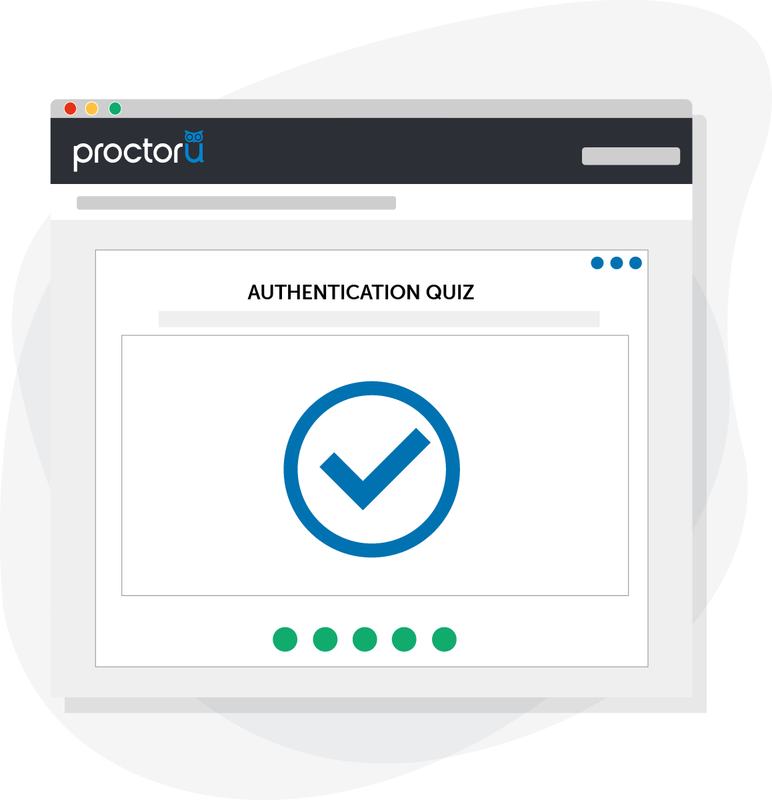 Users are prompted to set up Auth profile by connecting to a live proctor and establishing their own personalized multi-factor ID test. This process takes less than five minutes. Users are re-authenticated prior to entering any assignments or learning modules where Auth is enabled. A user’s profile is associated at the institution/organization level, so it follows the user across any course taken while enrolled. Auth is still in development, but is available for early adopter beta use. As we move through beta testing, more features and LMS integrations will be added. The service is currently only available in the Canvas LMS, but will be available soon in Blackboard, Moodle and D2L. 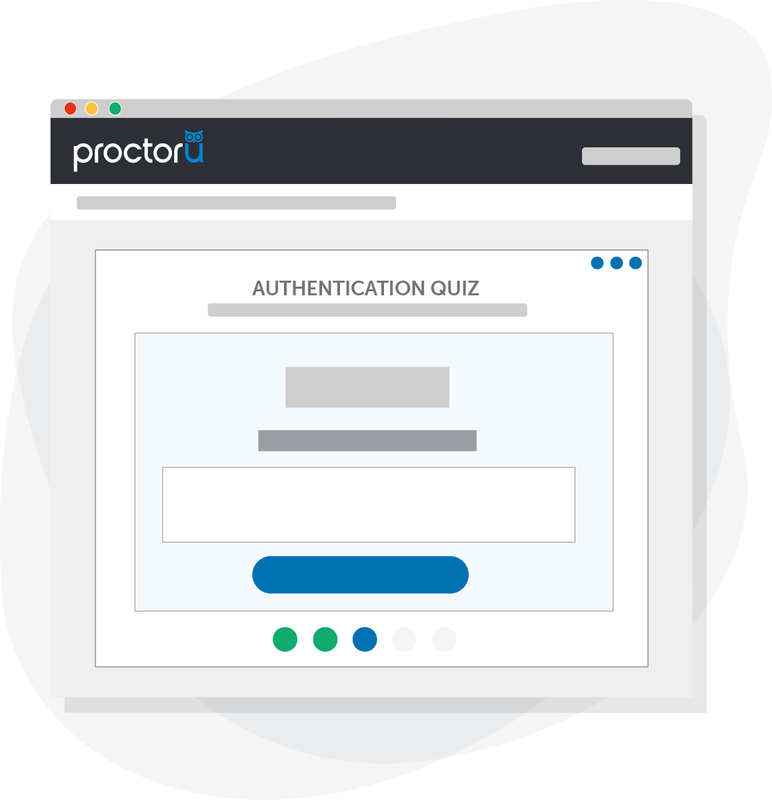 When creating a Uauth profile, a user connects to a live proctor to establish their identity. US citizens will be asked to take a photo of themselves through their webcam, take a photo of a government-issued photo ID, answer a series of randomly-selected challenge questions pulled from public records, and establish a keystroke biometric ID. Non-US citizens will be required to do all of the above except the public record challenge questions. 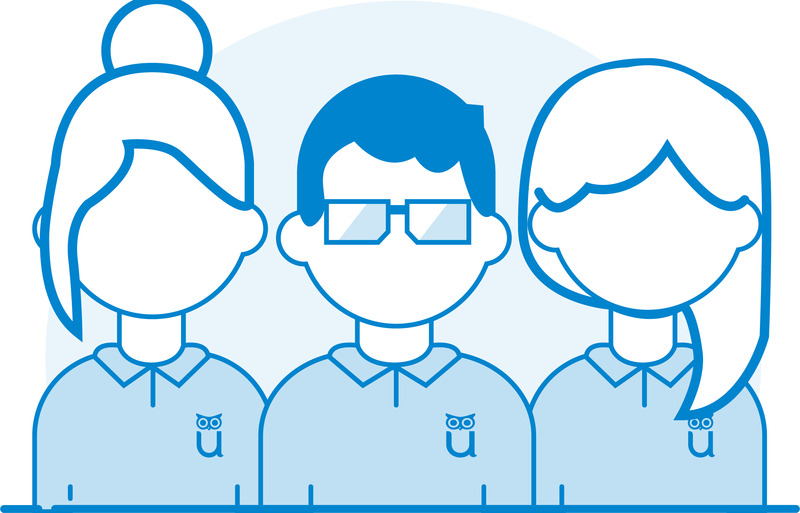 Because user profiles are associated at the institution or organization level, a user only has to set up one profile that will be good for any course taken at each institution or organization where they are enrolled. The only reason a user would have to set up a separate profile is if they enroll in a new institution or organization. 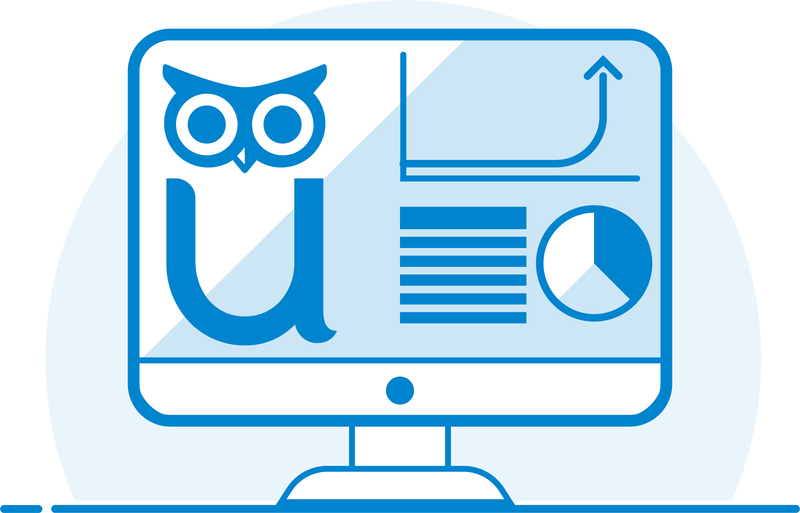 Uauth can be enabled on any quiz, test, assignment or learning module. 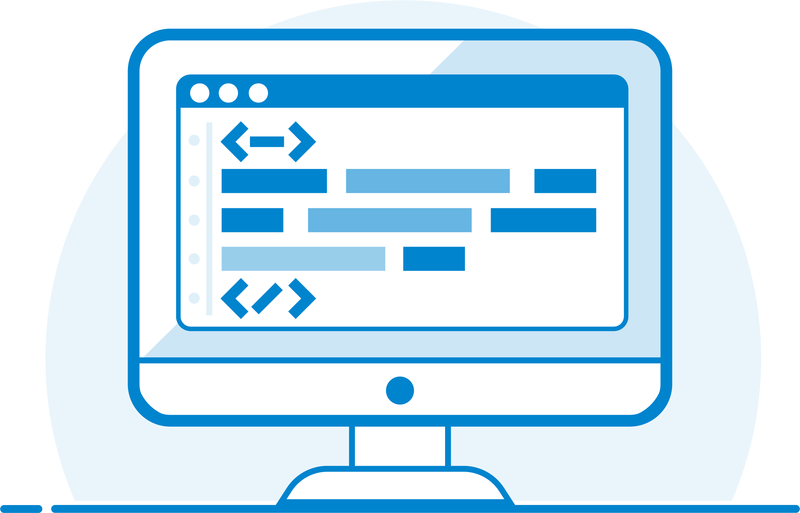 Users only have to take a photo and go through a keystroke ID evaluation. Photos and keystroke IDs are compared to those established during a user’s initial profile creation to determine a pass/fail status. Users must complete the authentication process prior to accessing any area where Uauth is enabled. Course administrators are made aware of the pass/fail status of each user’s authentication and can address each situation as needed. 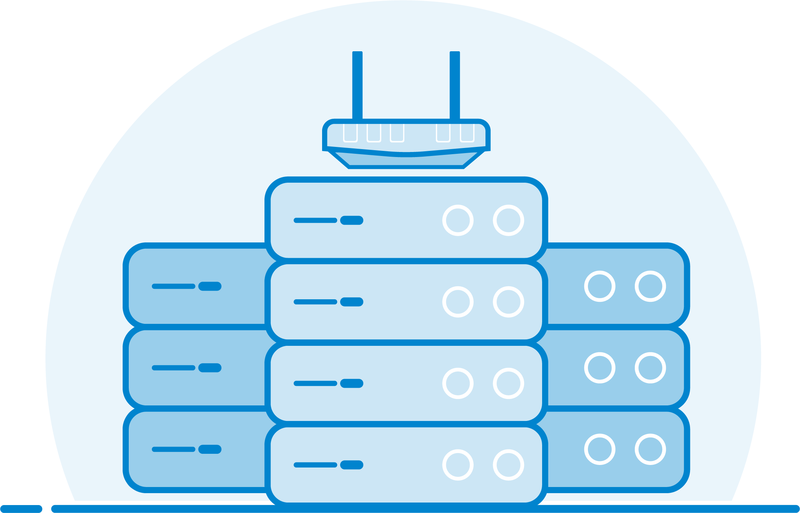 See all features compared across proctoring service lines. The proctors were very attentive and helpful whenever there was an issue (which wasn't very often). ProctorU helps me achieve my educational goals by providing an easy and affordable way to complete my exams, especially being a Distance Education student in a totally different province. Working full-time and also going to school often times makes it challenging to schedule exams, but ProctorU is extremely flexible and convenient. Being able to write my exams without travelling is fantastic. Giving our students the option of using ProctorU for their VEE Course final exams is rapidly becoming the new standard. We have strong confidence in the academic integrity of the ProctorU service, and love that our students are able to test 24/7/365 worldwide! We couldn’t be happier with the feedback from our valued customers. Without ProctorU, I wouldn’t be able to complete my bachelor’s degree because my university is in Canada and does not have invigilators where I live. So ProctorU has made my education a reality. Plus, I love the flexibility and ability to take my exams in the comfort of my own home. Introducing students to ProctorU is directly in line with Athabasca University's mission to reduce barriers to post-secondary education. This partnership creates an accessible, flexible and affordable option for AU exam invigilation that maintains the highest level of academic integrity. If I could use one word to describe ProctorU, it’d be credibility. They are some of the best, most innovative individuals. If you’re ready to be an early adopter of this groundbreaking service, we want to hear from you. 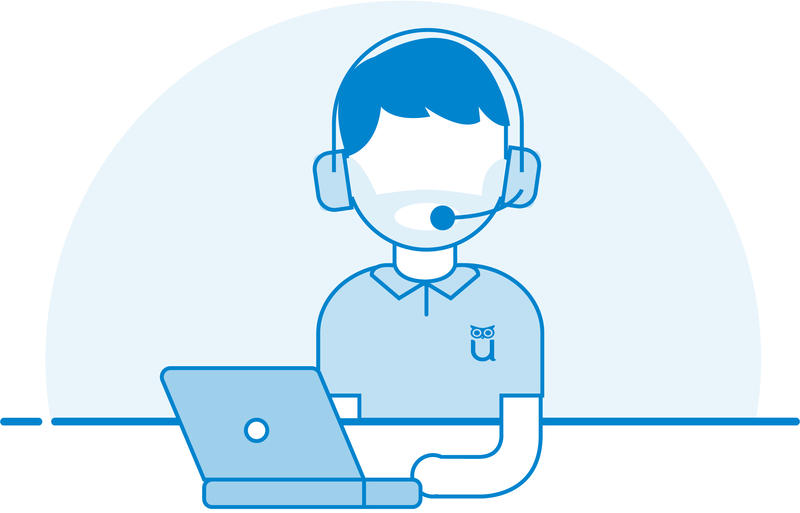 Our sales team is ready to answer your questions and discuss your unique needs.